Next Hampton Sun now available in a wide range at Blow! 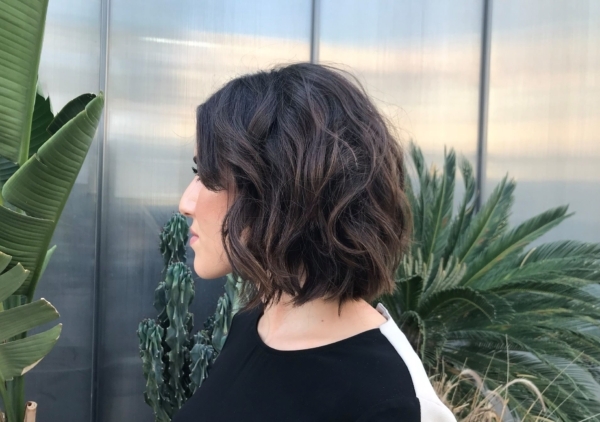 Chrisso’s layered bob cut by Angelos Pattas and styled by Maria Hatzitheodorou. Checkout Chrisso Zorbas and her brand new layered bob as cut by Angelos Pattas and styled by Maria Hatzitheodorou.